Back to school isn’t just for school age children. While it might not mean big yellow busses and homework for my family – it means that summer is over and the crisp (or downright cold) fall weather is approaching fast. In my house this year, back to school means saying goodbye to summer – and what better way than with a bucket list? The Squish has learned so much this summer! It’s technically his second summer (he’s 14 months! ), but it’s the first one that “counts” I think. 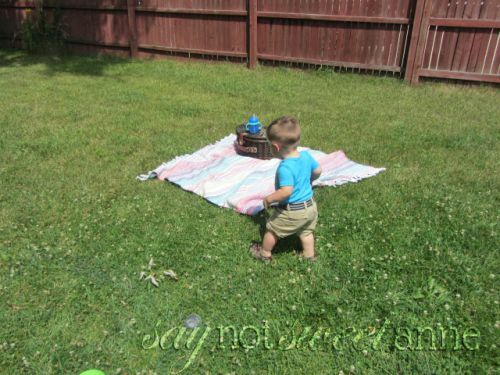 He’s explored parks, learned to climb up and down the stairs on our deck, and even had a tumble or two. 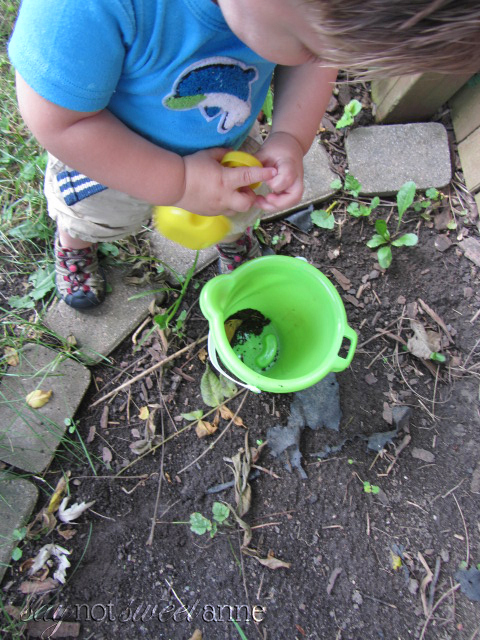 Before the school year begins – he and I set out to make sure we left no summer activity undone. That’s why I made this adorable Toddler Summer Bucket List! The Squish is a good eater – which I am really thankful for. He’s game for trying most new things, but he’s not always one for quantity. He gets distracted by all the wonderful activities we can do during the day and gets impatient with eating. His favorite words are “go go go!”. 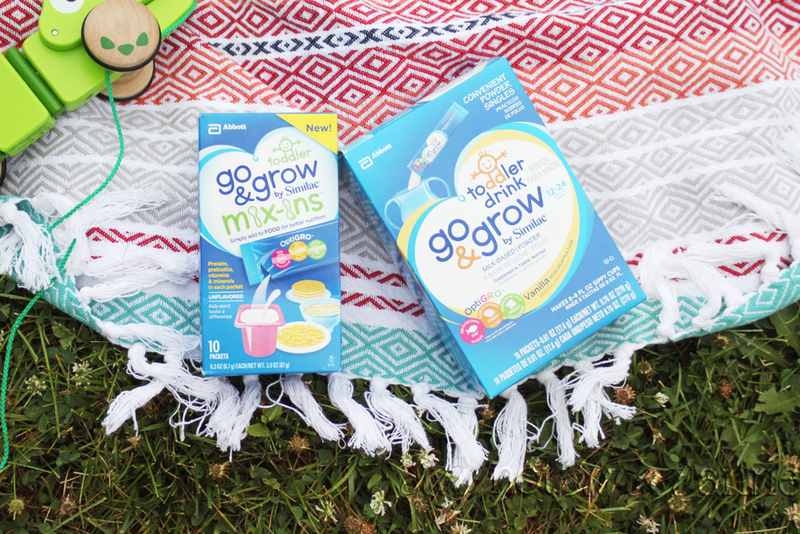 Recently we tried Go & Grow by Similac® Mix-Ins™ from Walmart – adding them to his regular healthy food regime. 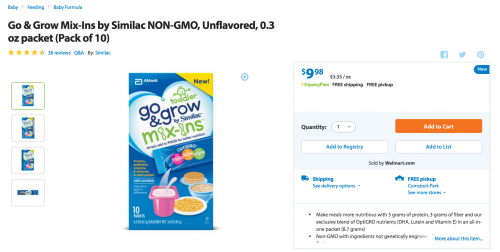 You simply use one packet of Go & Grow by Similac® Food Mix-Ins™ for one serving (or ½ cup of food). There’s Nutrition in the mix, and it’s made specially for toddlers (not for babies, and it does not replace healthy eating). The Go & Grow by Similac® Mix-Ins™ don’t change the texture of the food, and with protein, fiber, and essential vitamins and minerals, it can be a secret weapon for added nutrition! 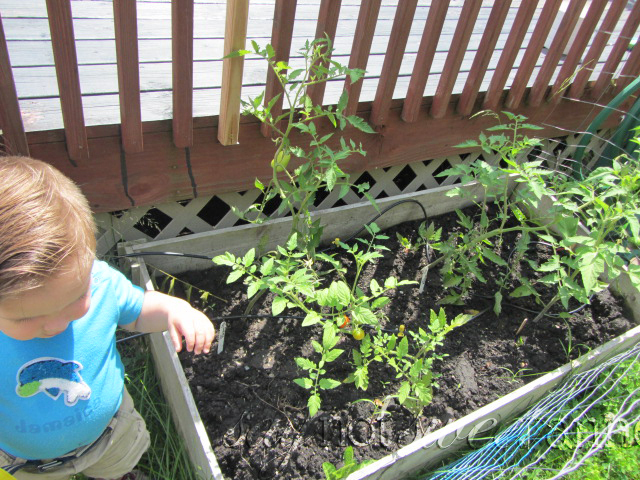 I like that it provides nutrients to support growth as the Squish becomes a toddler. Go & Grow by Similac® Milk-Based Powder is used by mixing with water, has OptiGro™ and is designed to support brain, eye, and physical development. It helps me make sure The Squish’s diet is balanced in what he eats AND drinks. You can buy these products at Walmart or at Walmart.com. Are you ready for school? Have you and your toddler checked off all the items on your summer bucket list? 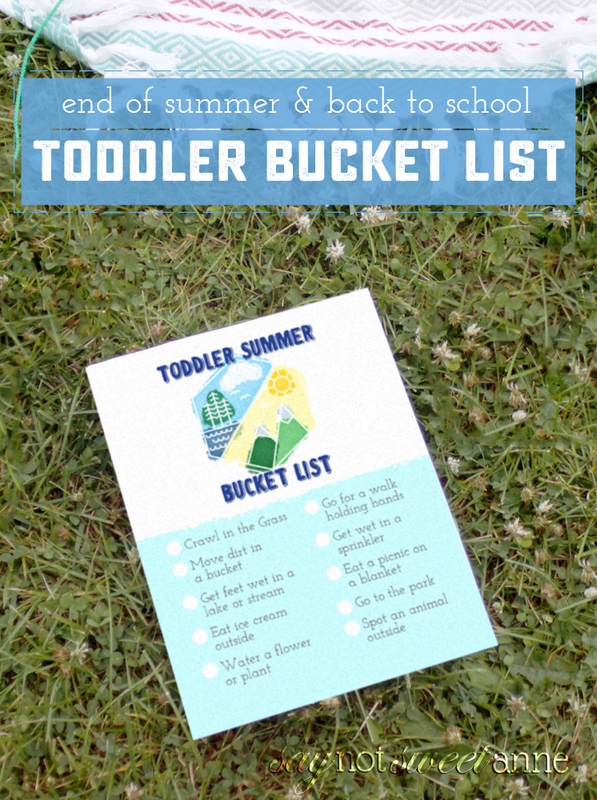 Check out this printable bucket list and make sure to pack a picnic of your own! Download the printable bucket list. Pack your supplies in a nice tote or bag. 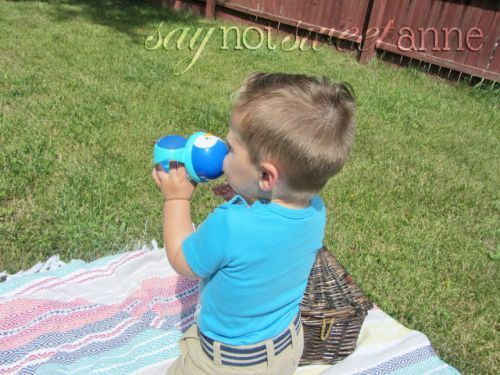 Head out with your little one and cross some items off your bucket list!